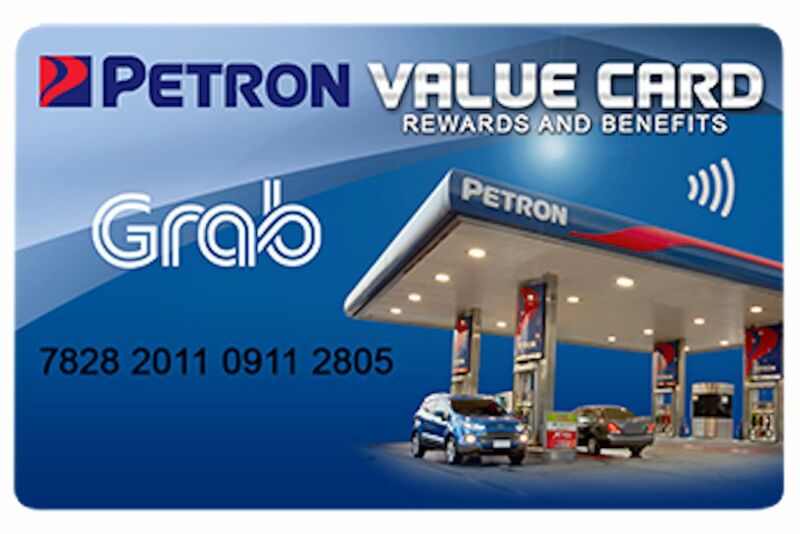 Petron Corporation recently signed a partnership with the leading ride-sharing platform Grab, to offer exclusive benefits to Grab drivers and employees through its Grab-branded Petron Value Card (PVC). Forming part of the benefits that Grab drivers enjoy when they sign up with Grab, the PVC cards will be given free to all Grab vehicles, except Grab Taxi. 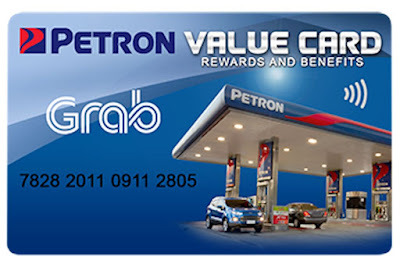 With their Petron Value Card, Grab drivers earn peso-points every time they fill up with Petron fuels: Petron Blaze 100, XCS, Xtra Advance, Turbo Diesel, and Diesel Max. Peso points earned can be redeemed for Petron products at over 2,000 Petron stations nationwide. These can also be converted to cellphone load, air miles, groceries, movies, and other options. Petron takes care of its loyal customers, and Grab drivers can enjoy the following benefits —subject to terms and conditions—through their Petron Value Card: free 24/7 towing and roadside assistance, free personal accident insurance coverage of P 10,000 for accidental death and P 1,000 medical reimbursement, and privileges at partner establishments. He points out that the tie-up will not only expand the drivers’ income but also benefit their families. Grab will handle distribution of the co-branded Grab-Petron Value Card, which can be claimed at the following locations: Libis, Araneta-Cubao, Fisher Mall, Manila, Imus, and Metro East.